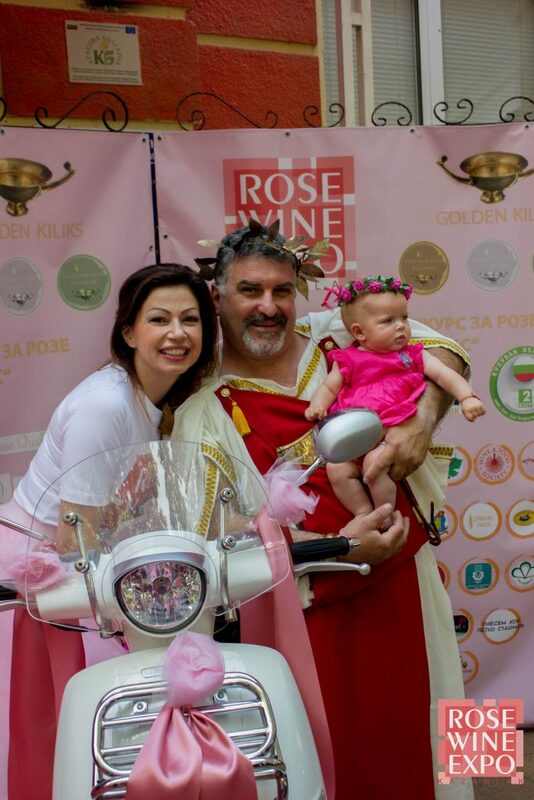 The festival combines “The Golden Kylix” National Contest for the best Rosé wine of Bulgaria, a Trade Show ofboth established and emerging wine-producing companies from home and abroad, and a Gourmet Zone to delight the senses with itspresentation of innovative food and cosmetic natural products, which cancomplement wine and its derivatives . The wealth of art accompanying the festival follows the concept of the ancient Thracian celebrations of Orpheus, and it combines music, dance and painting with wine. The days of the event provide an opportunity for local artists to present their talent to a wider audience. “The Golden Kylix” evaluates the current-vintage Bulgarian Roséwine because this special wine embodies the idea of translating the tradition of the ancient Thracian wine culture into a modern product concept. 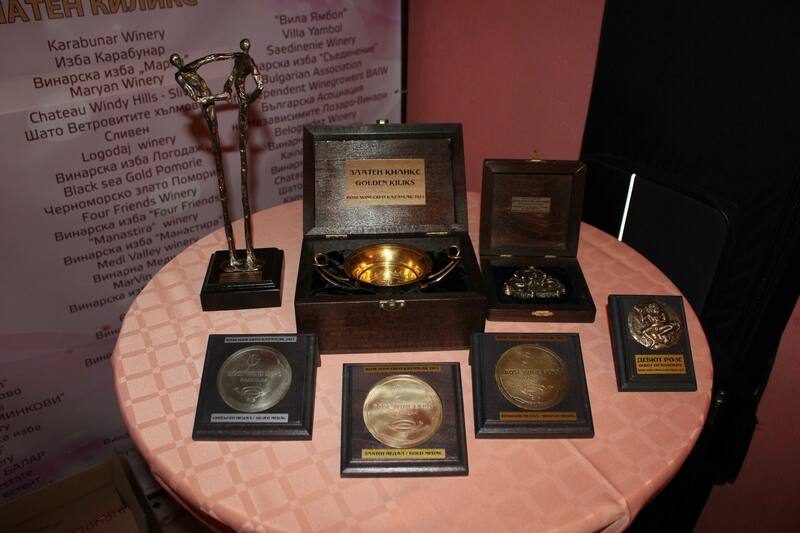 “The Golden Kylix” is a major national contest, and it represents wine producers from all regions of Bulgaria. The special tasting panel will include renowned representatives of the academic community, prominent oenologists, highly-respected international judges, professional sommeliers,and acclaimed wine journalists. An art jury of well-known graphic designers and academicians will choose the winner of the annual prize for Best WineLabel Design. During the festival days, filled with wine and roses, you can attend captivating lectures, workshops, tastings and master classes, which will turn you into a true connoisseur. 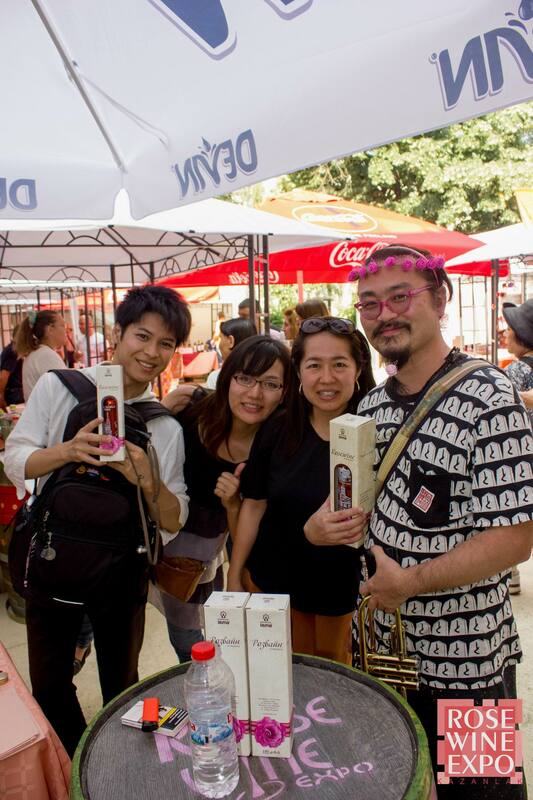 The Rosé wine festival is determined to bring out the prestige of the Bulgarian wine as a national treasure, together with the unique Kazanlak rose oil, and it will send out its “message in a bottle” to you. The event has been founded and organized by the ABSOLUT Ltdcompany, and its annual edition is under the patronage of the Mayor of Kazanlak. 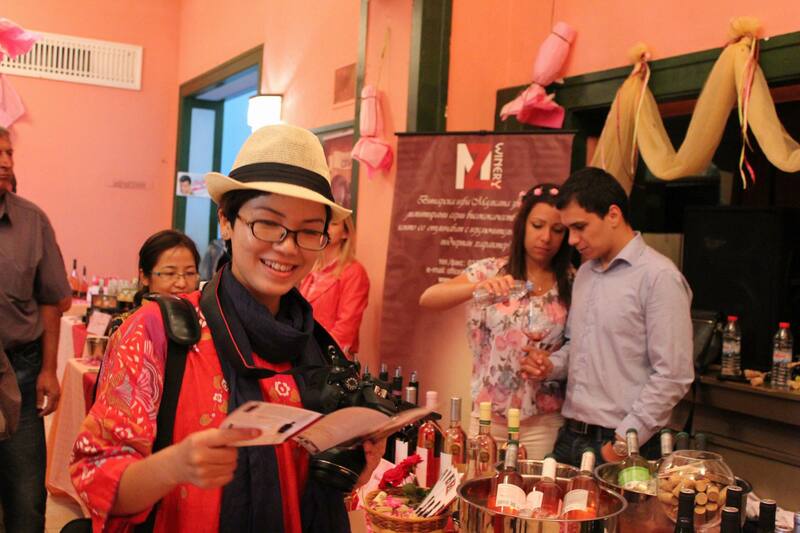 Attend the Rosé Wine Expo-Kazanlak festival, a beautiful celebration of the senses and the joy of life. DAYS OF THE FESTIVAL: Saturday and Sunday, from 10 a.m. to 7 p.m. Free admission. 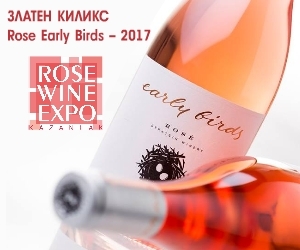 ROSÉ WINE EXPO – KAZANLAK will promote various gourmet bio-products, beverages, foods and flavours, and it will provide gifted young people with an opportunity to demonstrate their talents to a wide audience. 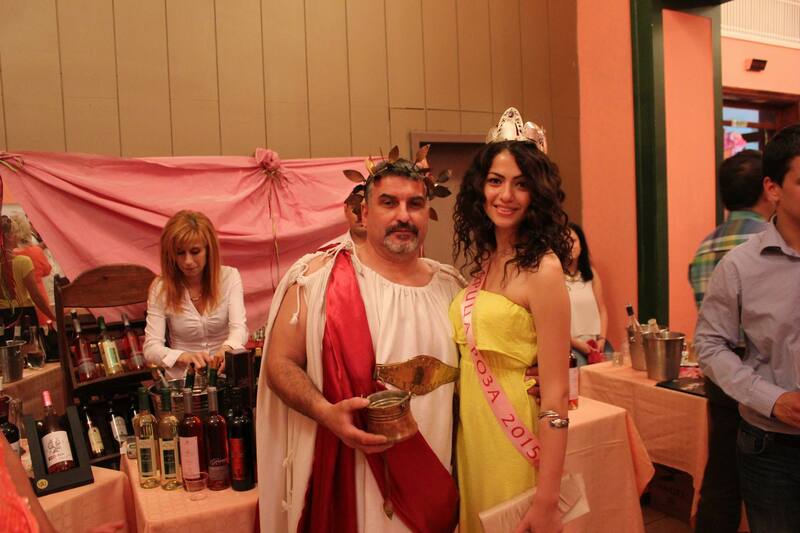 Come and visit ROSÉ WINE EXPO – KAZANLAK, a true feast for the senses and a real experience of the joy of life! 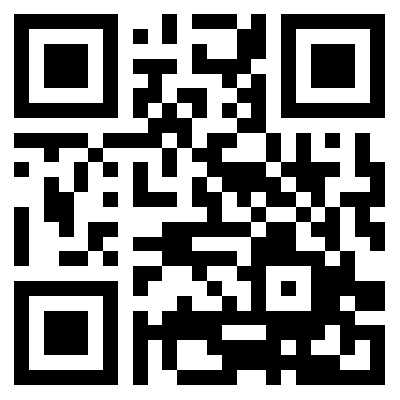 396 Bulgarian Levs VAT or 200 EUR,which is mandatory for all participants in the exhibition. The organizers will issue an invoice. Each Exhibitor receives a dinner order for two people for the SPECIAL ROSE DINNER 2019, which is included in the fee. Exhibition Table180/80 CM -1 pc. Main table cover, color pink -1 pc. Table cover (rectangular), burgundy color 100/100 sm-1 pc. Table cover, burgundy color 50/50 sm -2 pcs. Metal Ice Bucket– 18sm -1 pc. Metal Serving Tray-60 sm- 1 piece. Sign board with your logo -1 pc. The Organizers provide a special art and gourmet program accompanying the festival. A common storage area can be used in the building, providing 24-hour security. Staff during the event will remove waste and unnecessary packaging. Free plastic wine tasting glasses, paid branded wine glasses, free ice, salt and sweet biscuits, and water are provided. During the exhibition you have the opportunity to sell your wines and goods with the necessary documents and apparatus for trade. Amounts paid are not refundable. 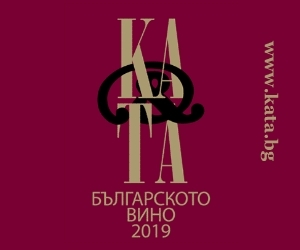 Companies participating in the exhibition, occupying positions from 10.00 to 16.00 on the day of check in / May 31-st.,Friday,2019 to submit their samples and arrange their stands. Unloading of cars going in the parking lot east of the building of the Community Center / rear entrance /. Export of specimens and objects from the stands is carried on the closing day of the exhibition – June 2-nd 2019 , Sunday – after 16.00. Not allowed export of samples before closing the exhibition. The event will be advertised in local media – TV, radio, press release, billboards, posters and electronic media, will be organized press conference with the media in the days of the opening and awards. June 1-st 2019 ,Saturday. Insurance of goods and exhibits. All tax formalities and permits for the sale of goods, samples and exhibits. It is obligatory compliance with the instructions of the Fire Brigade at „Iskra-1860“. Smoking is not allowed inside the territory of exhibition and community center. 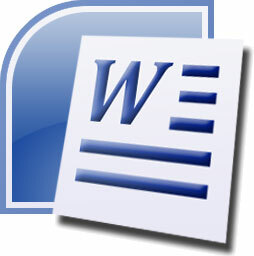 For accommodation participants will receive a document for listing their equipment. Property damages are charged at market prices. The organizers will not be liable for any loss or damage during the opening hours of the exhibition.